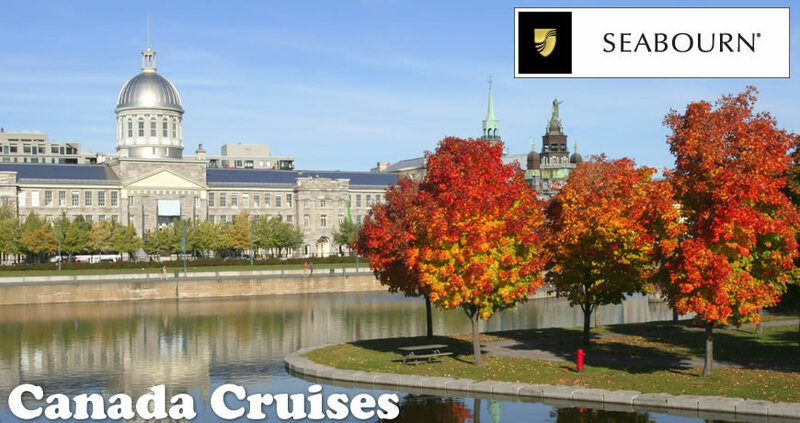 The stunning scenery of the eastern seaboard unfolds like a leaf from a bud as you take a Seabourn cruise through New England and Canada. The simile’s apt, as trips like this occur during fall to showcase the region’s picturesque foliage. Leaves changing color transform from tranquil green to burning yellow, orange, and red, and as your cruise’s backdrop, this seasonal occurrence frames a landscape of small fishing villages, mansions, French influences, and historical monuments dating back to colonial times. The scenic beauty and Old World charm are just open to a select few, however. Seabourn strives for the peak of luxury with its ships: The Seabourn Quest, introduced in 2011 and refit in 2013, offers spacious accommodations, elegant dining, and exclusive productions to just 450 passengers. Montreal to Boston: French Canada’s major cities – Montreal and Quebec City – start off this trip lasting 10 days. 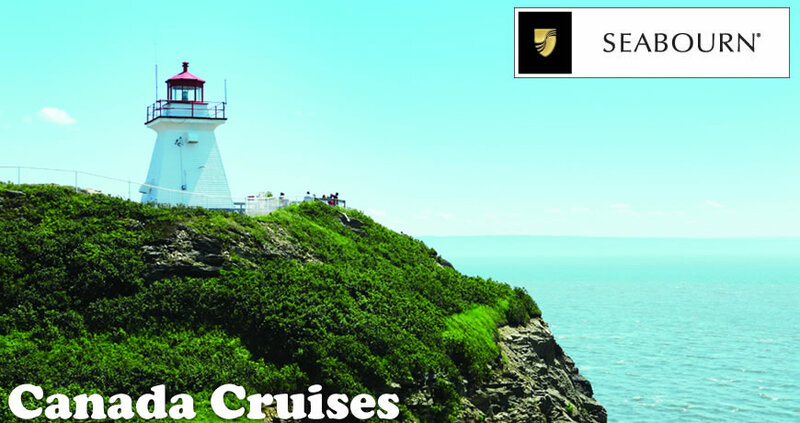 But the scenery soon shifts to the wilderness and small fishing villages, such as Saguenay, Baie-Comeau, and Gaspe, before the cruise arrives in Halifax, considered Eastern Canada’s major city. Although certain itineraries terminate in Boston, others continue to go farther south, sailing to Salem and Newport, R.I., in New England and then down the East Coast to Charleston, Fort Lauderdale, the Caribbean, and South America. Halifax: A beautiful harbor greets you when the Seabourn Quest sails into port. A walk about town reveals a strong European influence – one dating back to colonial times but further influenced by the many immigrant populations to pass through the city. Although now a college town, Halifax originated in the 18th century and quickly became a major Canadian military base and port – crucial for both the country’s wars and industry. During your time visiting Halifax, you’ll find that the common characteristics of many cities and college towns prove to be a draw, but Canada’s stunning landscape, not far away from the borders, begs to be explored. Saguenay: Considered the gateway to Canada’s wilderness, this port sits by fjords overlapping with the Laurentian Shield – considered one of the world’s oldest rock formations. Conifer and hardwood forests introduce you to the landscape north of the country’s major metropolitan areas. Do you drive north or board one of the most luxurious cruise vessels available? The choice is obvious. 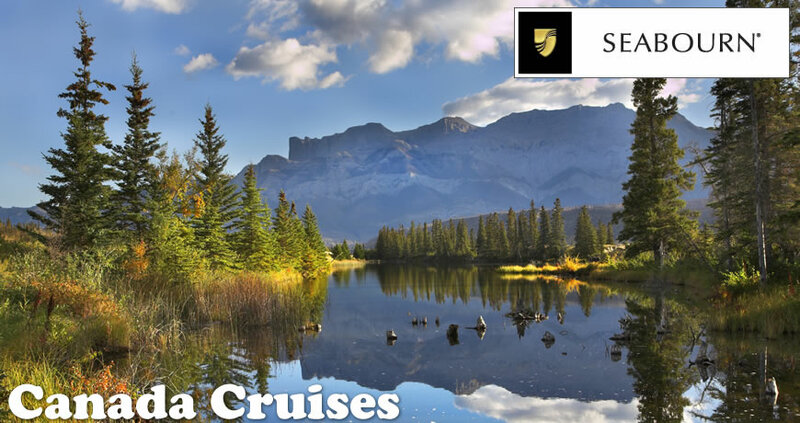 Book your trip to New England and Canada with Seabourn today through Direct Line Cruises.